Has your cat demonstrated that he might have a difficult time seeing? Maybe he is squinting more often than usual, rubs his face on the couch, or you’ve spotted the watery discharge coming from his eyes. This is a common occurrence for some cat owners, but it leaves them wondering: Why do cat’s eyes water? You won’t have to wonder anymore why your cat’s eyes are prone to tears. 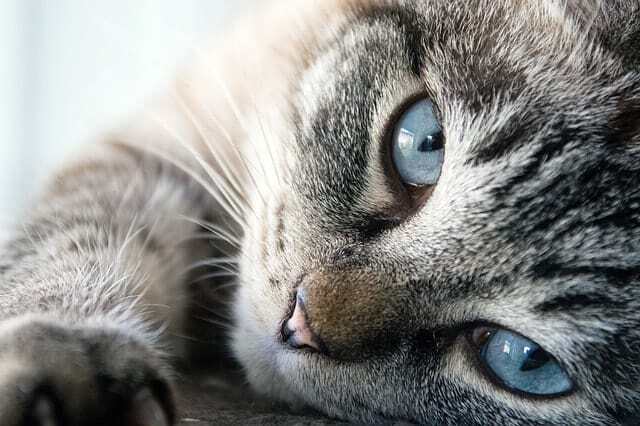 Check out a few of these reasons why your cat may have more watery eyes than usual. Why do my cat’s eyes water ? 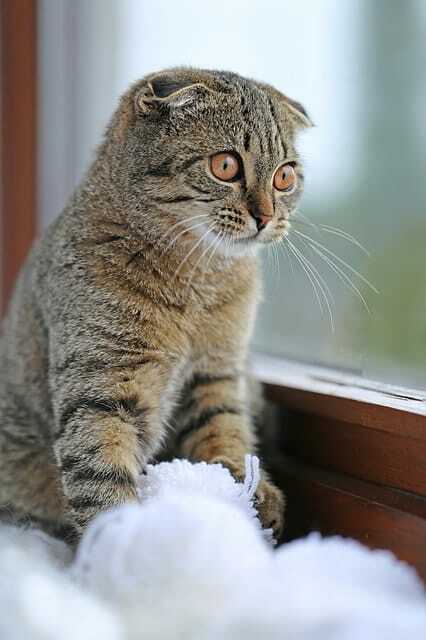 Just like a human eye, cats can experience a number of conditions that lead to tears. Many of the most common causes could be the result of some type of infection. Particularly if the tears haven’t always been present, you will want to see a veterinarian to take care of any of these issues. The symptoms of an infection often look different than some of the other conditions that cause the same result. For example, you may experience not just watering eyes but those with a sticky discharge. It could be a different color and more closely resemble pus. Alternatively, you may start to see the signs that your cat’s eye is overly irritated. They may present as red or swollen, much like your own eye would if it were irritated. Look closely to see if you can identify any cuts or ulcers that may be growing on the surface of the eye. Whenever you start to see any of these symptoms, you should make an appointment with your veterinarian. Why do my cat’s eyes water ? Well, it could be the result of the actual shape of their eye. Epiphora is an extremely common condition in cats and could be caused by simple genetics. Many different things contribute to this condition, including the overproduction of tears or allergies. Some cats may experience epiphora and the overproduction of tears as a result of minor physical deformities. They may experience an eyelash that pokes them in the eye or an unadjusted eyelid quite right. 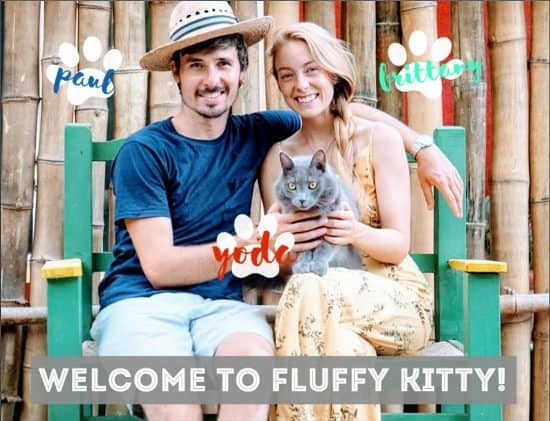 Both of these issues have the potential to cause watery eyes in humans and cats, so it should come as no surprise if this is what you notice. If you start to notice the first drops of water streaming down your beloved cat’s face, don’t panic. This could be common for your cat, but start to take a look for signs of a more serious infection. Be sure to call the veterinarian if you suspect that there may be issues with an infection. Your veterinarian might recommend antibiotics to treat a specific condition, eye drops to make them more comfortable, or another type of more drastic intervention. Remember that you do need to take care of your cat’s eyes on a regular basis. Routine maintenance can go a long way. If you feel that the cause of your cat’s watering eyes could be serious, don’t hesitate to make them an appointment. Cats can’t always express exactly how they feel, but lingering eye problems could cause long-term damage to their vision. 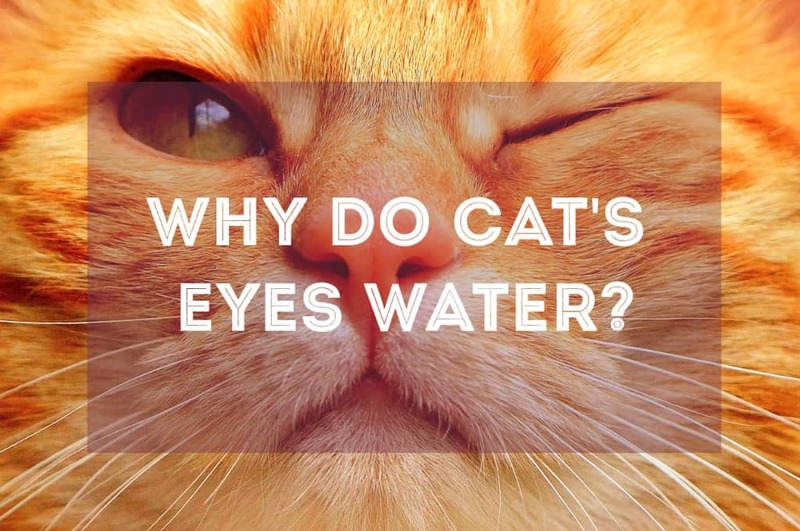 Final Thoughts: Why Do Cat’s Eyes Water? Your cat’s eyes may water simply because of the shape of their eyes. 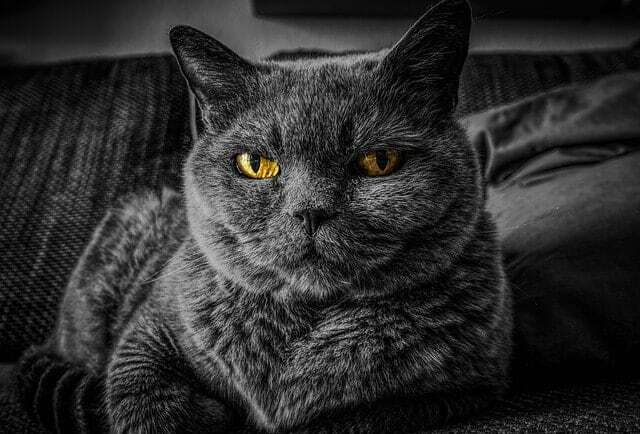 However, your cat may also have an infection or more serious issue within the eye that needs to be addressed by a veterinarian. Can Cats Be Autistic ?